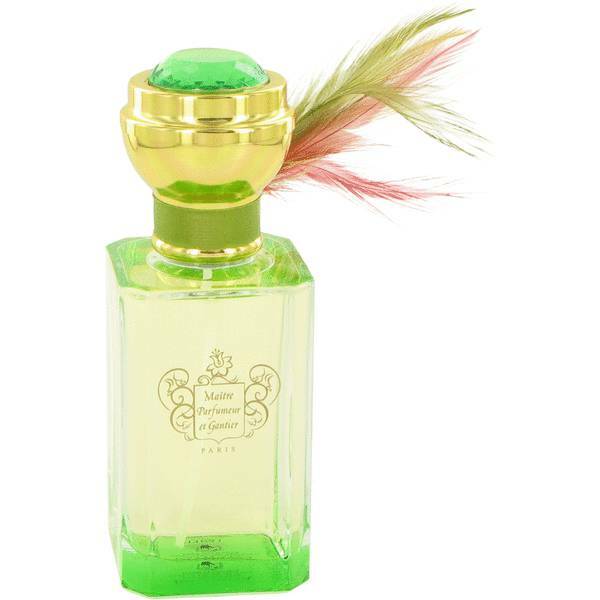 Bahiana Perfume by Maitre Parfumeur Et Gantier, Bahiana is a citrusy fragrance designed for women . 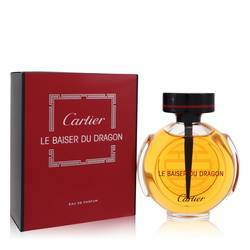 It was launched by Maitre Parfumeur et Gantier in 2005. 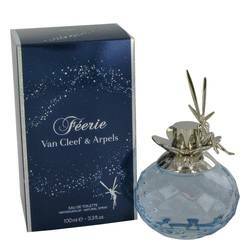 It contains refreshing top notes of orange, lemon, and mandarin orange. 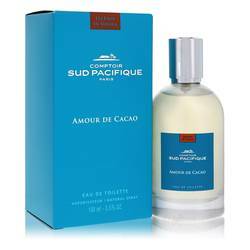 It has middle notes of fir resin, guaiac wood, and rose. Its base notes consist of amber, coconut, and musk. It has soft sillage and moderate longevity, so it could be appropriate to wear as a fresh fragrance anywhere you would like. 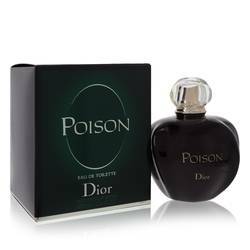 Maitre Parfumeur et Gantier, meaning Read More Read More “Master Perfumer and Glovemaker,” was founded by Jean Laporte in 1988, back when scented gloves were considered fashionable accessories. 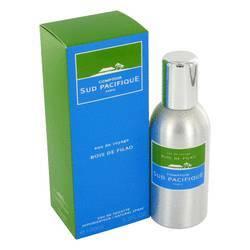 The company released its first fragrances for men and women in 1988. 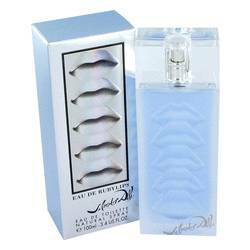 There are four collections of women’s fragrances and three collections designed for men. 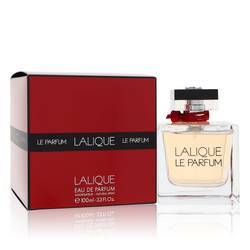 A luxury collection has also been released, featuring updated versions of its popular fragrances. Jean-Paul Millet Lage, former apprentice of the founder, became head of house and perfumer in 1997. All products are original, authentic name brands. We do not sell knockoffs or imitations.